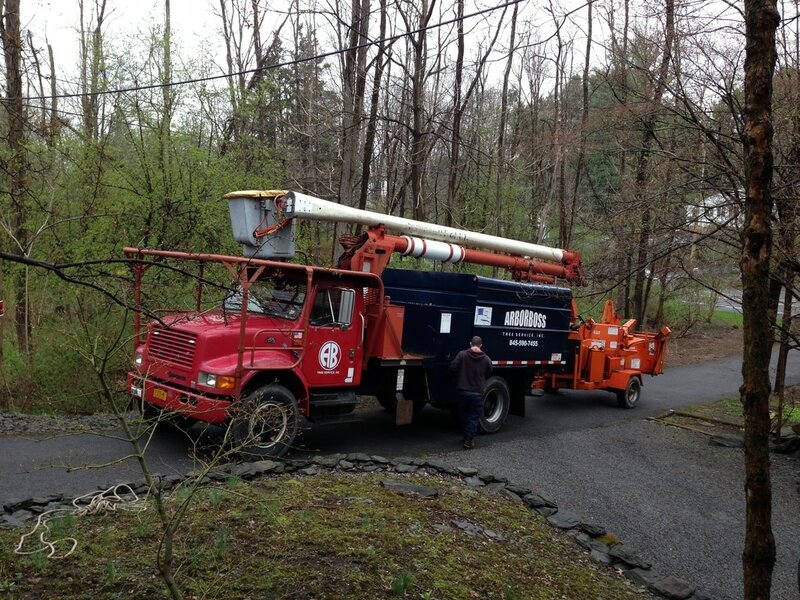 Frank Zambardino is the owner and operator of The Arbor Boss NY Tree Care and Removal Service located in Wappingers Falls, New York. 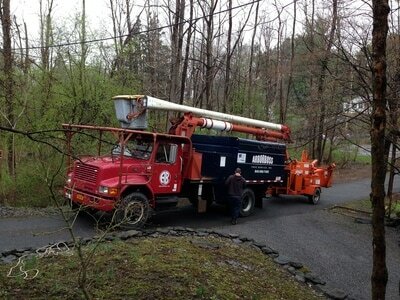 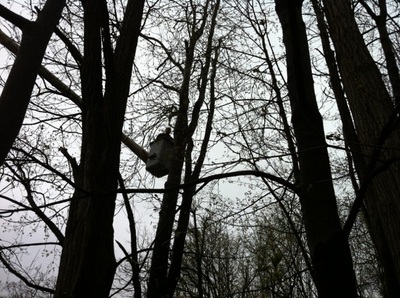 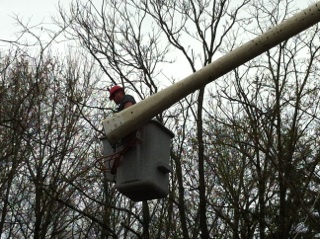 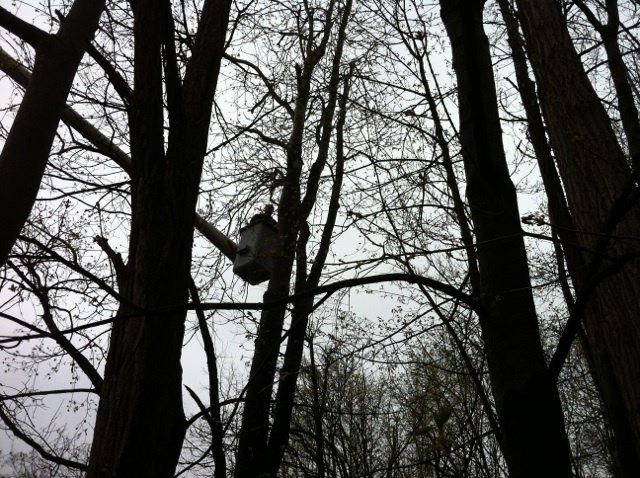 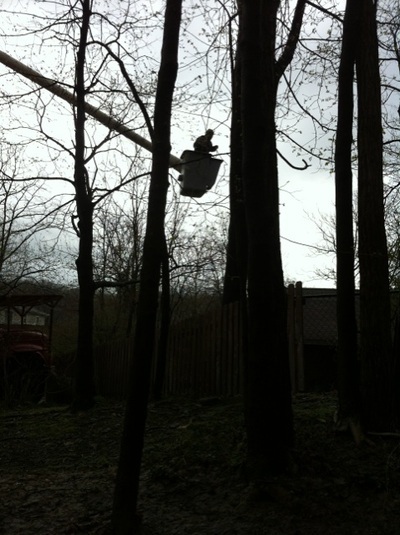 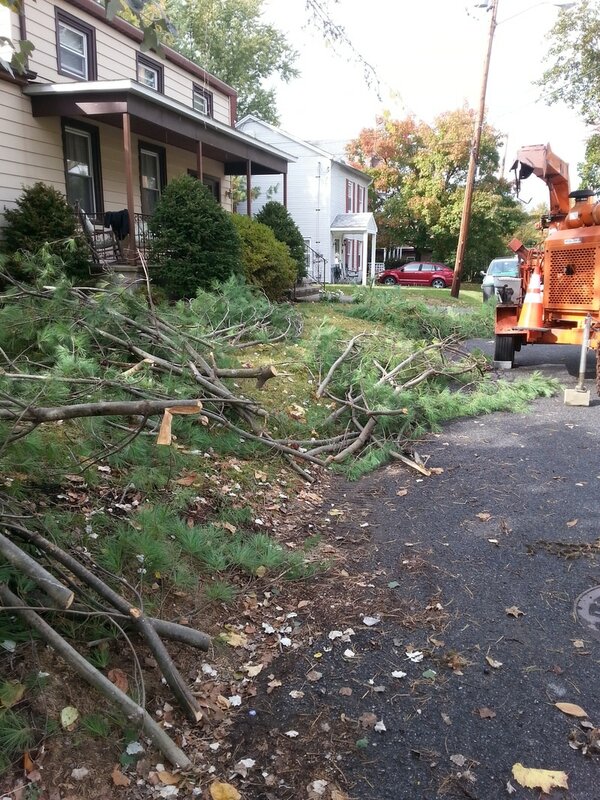 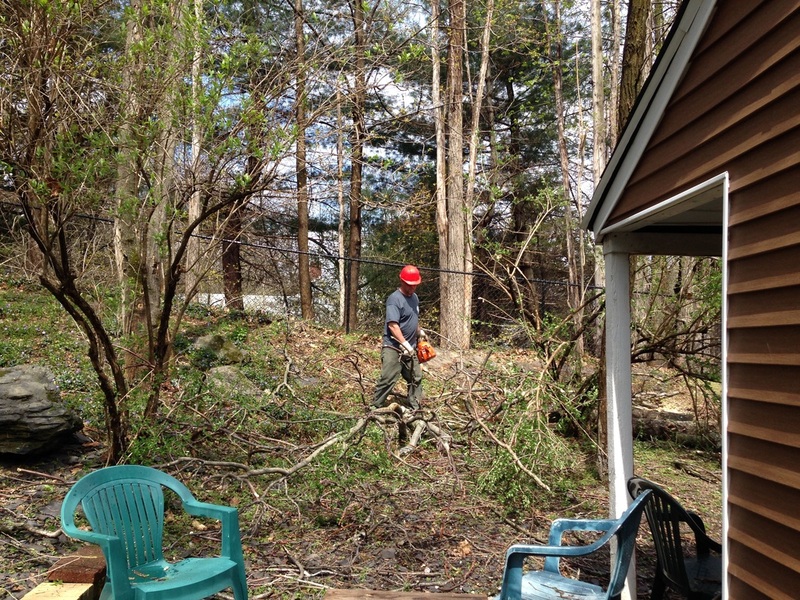 Arbor Boss offers tree services in Dutchess, Putnam, and Westchester counties. 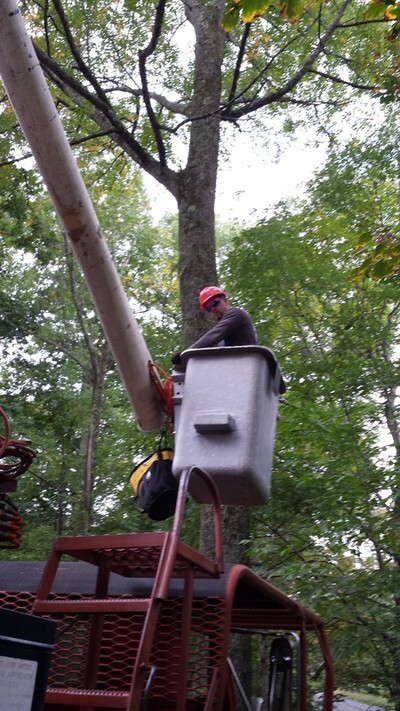 Frank and his crew have many years of experience and their expertise allows them to provide an affordable and top quality tree service to both residential and commercial properties. 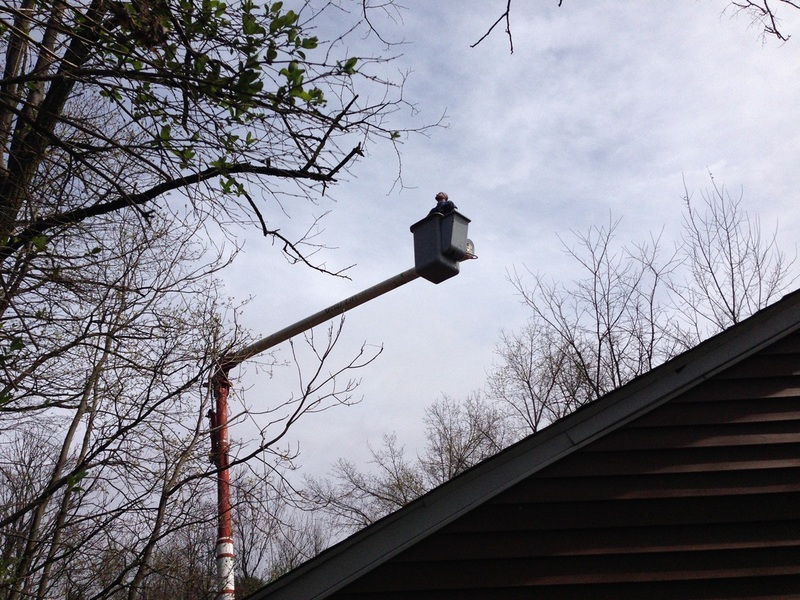 No matter the size of the job, quality and safety are top priorities at ArborBossNY. 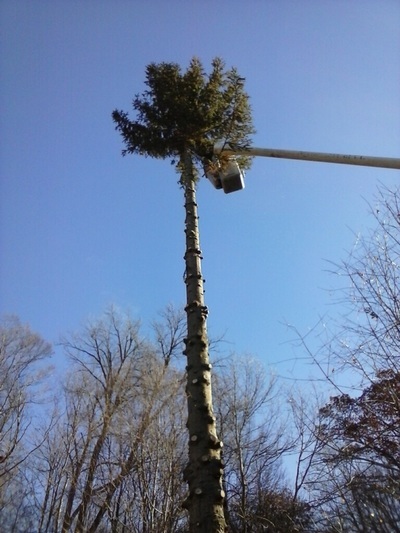 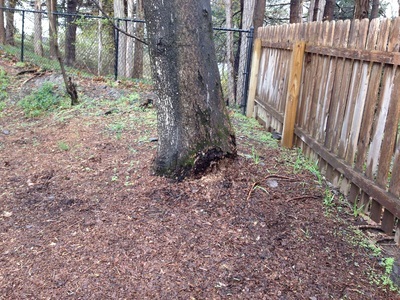 Tree Care Services include: 24/7 emergency after storm damage clean-up; tree take-down and removal, tree pruning and trimming, stump grinding and stump removal, bracing, chipping, shrub and ornamental tree care. 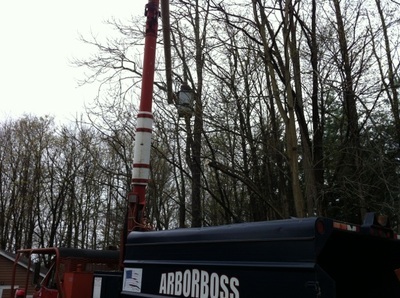 Arbor Boss NY is fully licensed and insured. 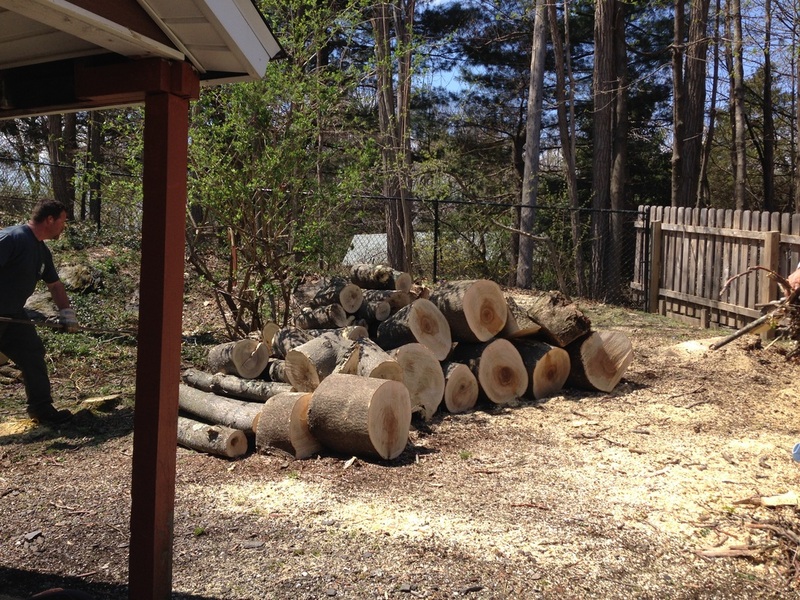 Call for a Free estimate at (845) 590-7455 and visit our list of services on this website for more detailed information.